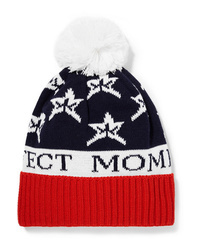 Perfect Moment Star Pompom Embellished Intarsia Wool Blend Beanie $75 Free US shipping AND returns! Majestic Filatures Cashmere Beanie $160 Free US shipping AND returns! 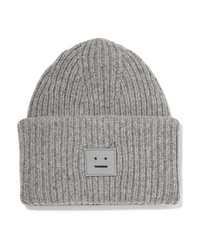 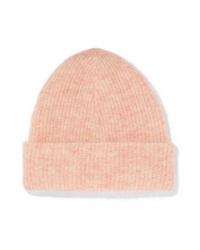 Acne Studios Pansy Appliqud Ribbed Wool Beanie $150 Free US shipping AND returns! 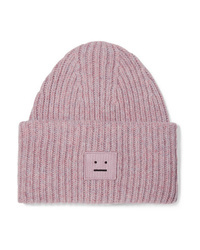 Acne Studios Pansy Appliqud Ribbed Wool Blend Beanie $150 Free US shipping AND returns! Johnstons of Elgin Donegal Ribbed Cashmere Beanie $121 Free US shipping AND returns! 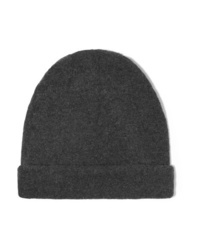 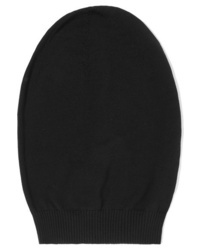 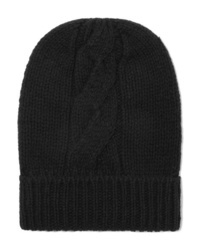 Rick Owens Wool Beanie $260 Free US shipping AND returns! 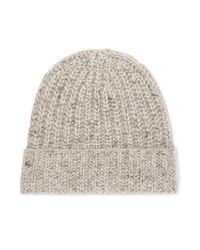 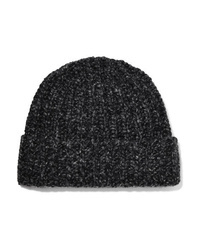 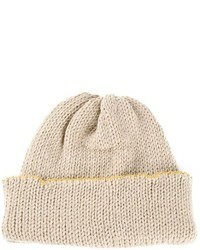 Ganni Callahan Ribbed Knit Beanie $115 Free US shipping AND returns!